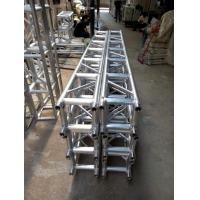 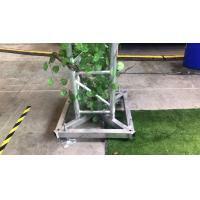 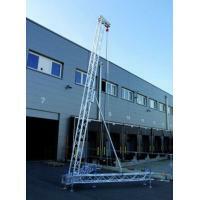 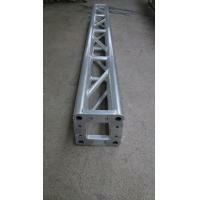 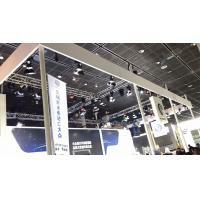 Aluminum Bolt Light Truss System mainly use in performance. 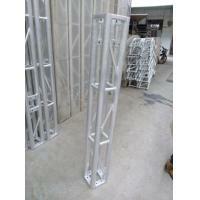 It have enough loding capability for used in heavy project. 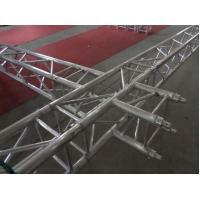 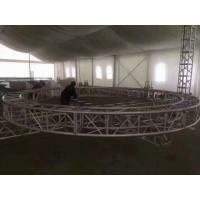 Aluminum Bolt Light Truss System using range: Event, outdoor show, fashion show, concert, rental party, wedding, booth. 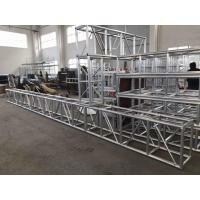 To Large-scale performances, large-scale exhibitions, celebrations, meetings, real estate, car park, government, television activities.We provide all the planning, art production, site decoration, like a one-stop service. 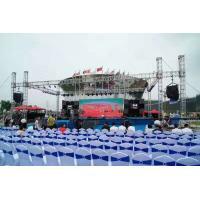 We have number of successful planning and implementation of major activities, the opening and closing ceremonies, awards ceremony; important groundbreaking ceremony of the project and the completion of the ceremony, the property market .